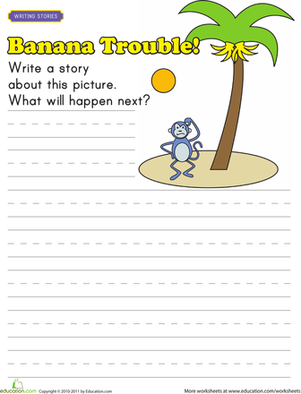 Without a little encouragement and a gentle push in the right direction, kids are often stumped when it comes to writing. 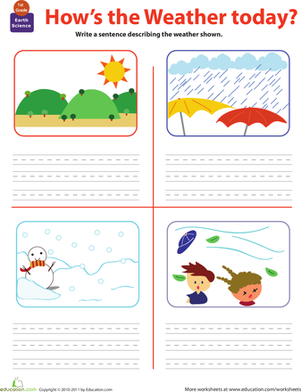 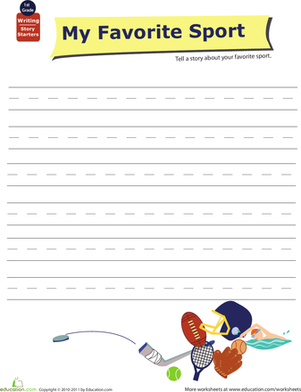 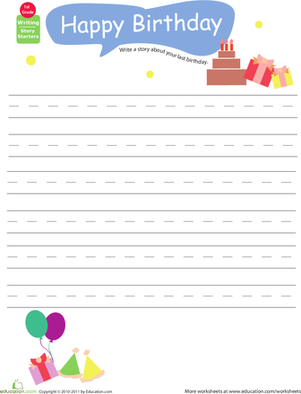 Featuring a simple prompt and plenty of blank space, this worksheet is sure to help her flex those writing muscles. 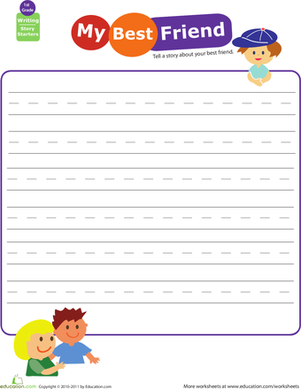 As an added bonus, she'll work on her handwriting in the process! 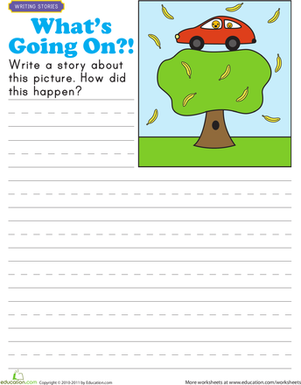 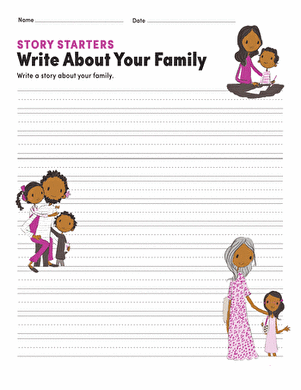 See the other Story Starter worksheets for more creative writing prompts.